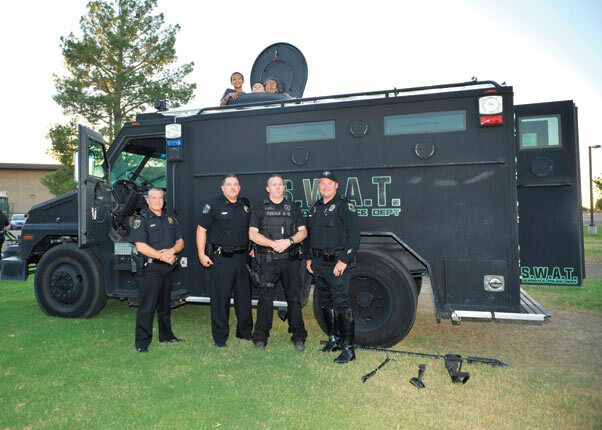 Glendale Police Department police officers pose with a special weapons and tactics truck and children during the Hearts Apart event. 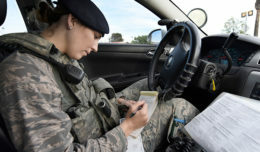 The 56th Force Support Squadron held its monthly “Hearts Apart” event for families who have been separated by deployment or remote assignments. 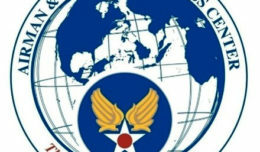 The Glendale Police Department sponsored the event after contacting Master Sgt. Anthony Drew, 56th FSS Readiness NCO in charge, about wanting to support and give back to the families of the Luke community. Held at Fowler Park, families enjoyed an evening of bounce houses, K-9 play time, music and a special appearance by the Glendale P.D. special weapons and tactics team armored vehicle. A police officer watches as a child smiles for a photo while sitting on his police motorcycle during the event. Families enjoyed an evening of bounce houses, K-9 working dog play time, food and music. Children ventured in and out of the vehicle, exploring to their hearts’ content. 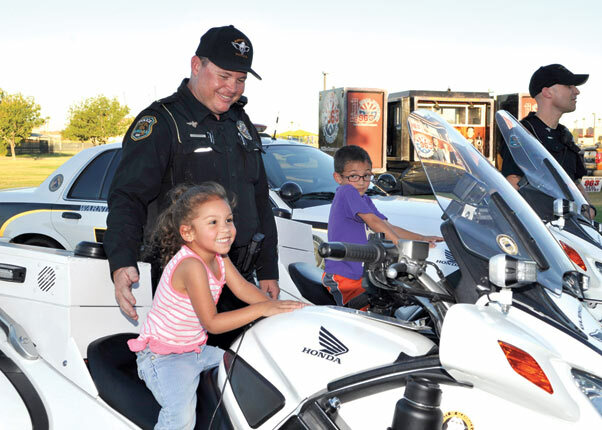 Children were allowed to sit on the Glendale police motorcycle unit’s motorcycles and enjoyed food served by the first responders. 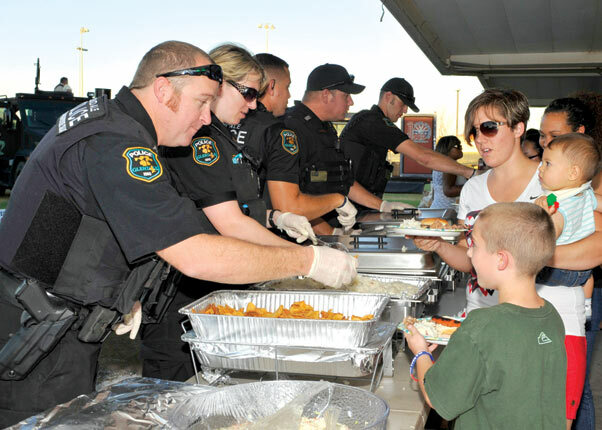 Glendale police provided a meal for military dependents at the event. The 56th FSS holds a monthly event for families who are separated by deployments or remote assignments. These events are for families to come out and enjoy a time of togetherness and to be brought together by the separation of their loved ones.